Below is an article we found from Brigham Young University in the United States and written by one of their journalists in 2015. We thought it was worth publishing here. Ask people what it takes to live a long life, and they’ll say things like exercise, take Omega-3s, and seeing your doctor regularly. Now research from Brigham Young University indicate that loneliness and social isolation are just as much a threat to longevity as obesity. Controlling for variables such as socioeconomic status, age, gender, and pre-existing health conditions, they found that the effect goes both ways. The lack of social connections presents an added risk, and the existence of relationships provides a positive health effect. The new study appears in Perspectives on Psychological Science. 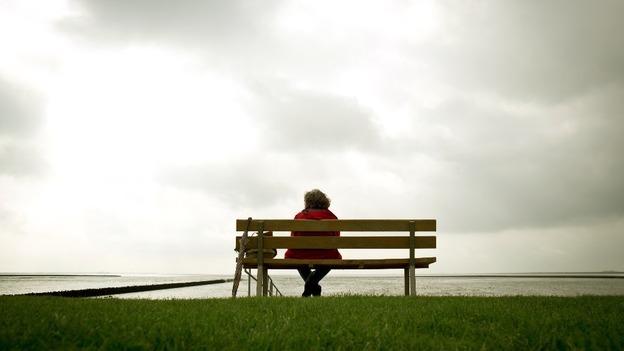 Previous research from Holt-Lunstad and Smith puts the heightened risk of mortality from loneliness in the same category as smoking 15 cigarettes a day. Those findings were referenced in a campaign Oprah launched called #JustSayHello. This new study suggests that not only is the risk for mortality in the same category as these well-known risk factors, it also surpasses health risks associated with obesity. There are many things that help to subdue the effects of loneliness. With the evolution of the internet, people can keep in contact over distances that they couldn’t before. However, the superficiality of some online experiences may miss emotional context and depth. Too much texting with each other can actually hurt a romantic relationship, for example. The authors of that texting study note, however, that saying something sweet or kind in a text is universally beneficial.